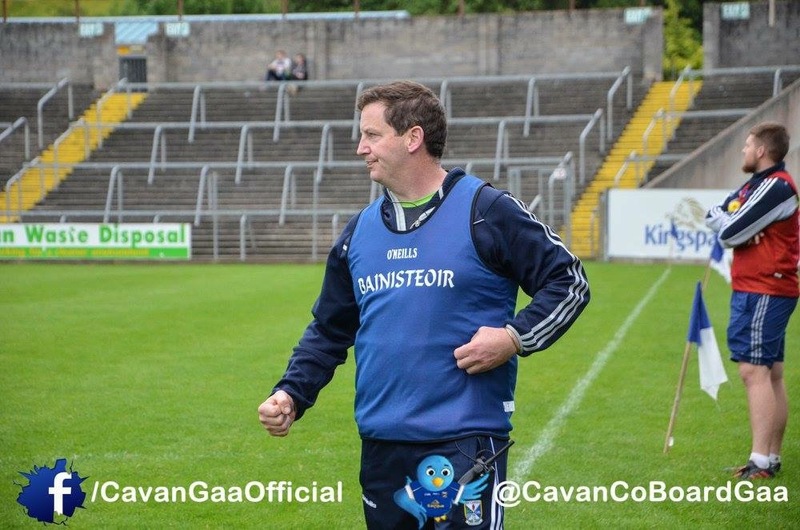 John Brady has informed Cavan County Board of his decision to step down as Cavan Minor football team manager after two years in the role. Ramor United native, John and his management team led our U18s to last years All Ireland Minor Semi final (the first Cavan minor team to do so since 1974) where they were defeated by eventual champions Kerry. They also led our U17s to the Ulster final where they were beaten by All Ireland winners, Tyrone. This year, our U17s had wins over Derry and Fermanagh in the Ulster championship and ultimately lost to champions Monaghan in the semi final. Previously, John and his backroom led successful campaigns with both our U16 and U17s in securing back to back Gerry Reilly Cups in 2015 & 2016 and Damien Reid Cup in 2016. Cavan GAA sincerely thank John and all who assisted him and acknowledge them for their huge commitment and dedication to the development of the teams and players they worked with. 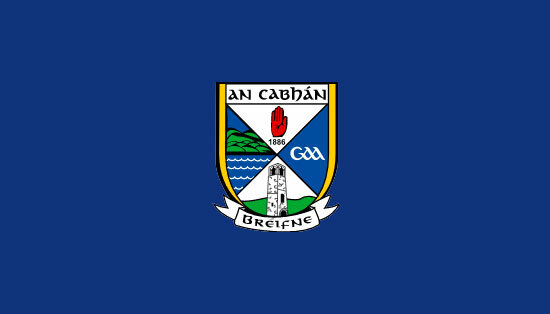 We are hopeful that all involved will continue to contribute to the development of Cavan GAA and we wish them well for the future.